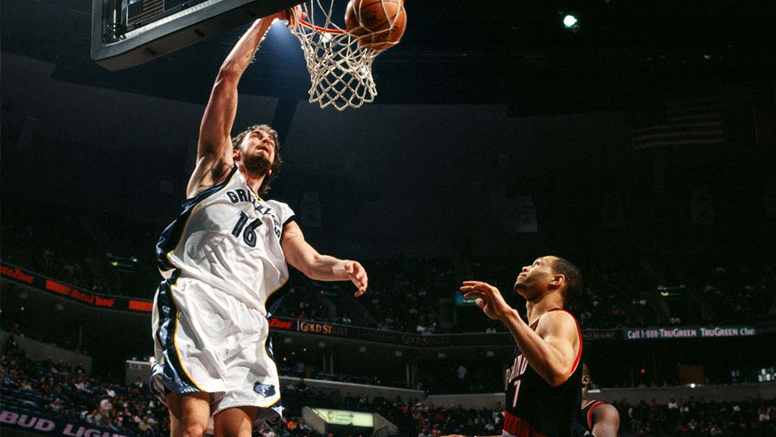 The 2005-06 team finished 5th seed in the Western Conference led by 25 year old Pau Gasol. This is also the same year sharpshooter Mike Miller won the NBA Sixth Man of the Year award. Here's a complete list of players who played in that team. 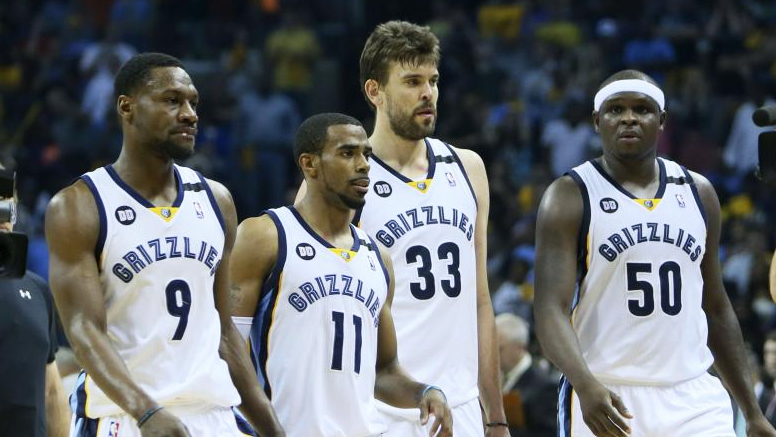 The 2012–13 Memphis Grizzlies squad is the best team on paper in Grizzlies history. Led by Defensive Player of the Year Marc Gasol, the Grizzlies finished 56-26 in the season and made their first Conference Finals appearance in franchise history. Below is a complete list of players who played in that team.